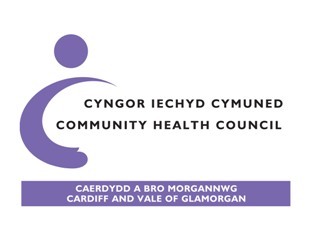 Community Health Councils (CHCs) in Wales are concerned about fines and additional costs issued by the NHS Business Services Authority to patients following dental treatment. In particular they are concerned that the complexity surrounding the entitlement to free treatment for people on certain benefits makes it too easy for people to make mistakes. Over recent months they have heard from a number of people who have found themselves with significant fines because they mistakenly believed that they were entitled to free treatment. In some cases people had been advised by staff at their dental surgery that they were entitled only to receive a fine sometime later. These fines, often levied at people on low income, cause significant anxiety and can lead people who are unsure of their status to think twice about accessing treatment. CHC: “We have been advised by the Welsh Government that of this total, only the patient charges (£591,411.00) are re-distributed to the NHS in Wales. The remaining sum is used to cover the administrative costs of the penalty system itself. We believe there is a need to make it clearer and easier for people to understand if they are entitled to free dental treatment. We would like to see a thorough review of the system to ensure that it is simple, proportionate and fair, and does not act as a disincentive for people to access dental services.